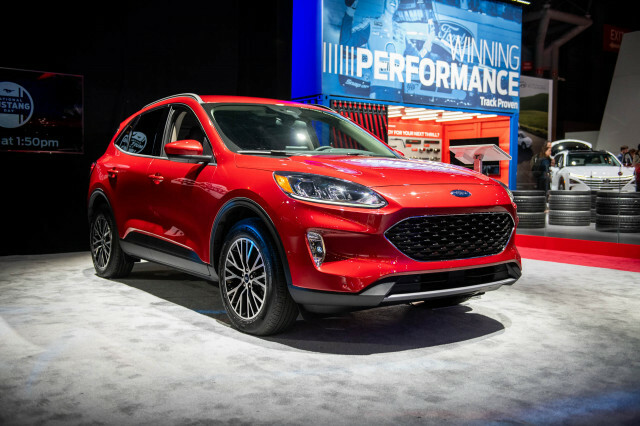 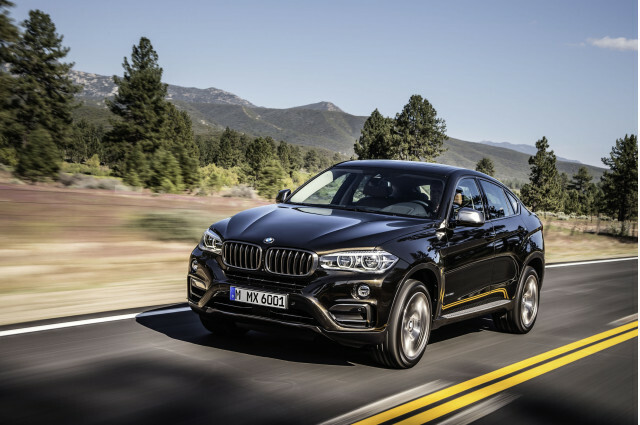 If you’re shopping for a 2019 BMW X6, chances are practicality isn’t high on your list, so why not have one of the V-8 models? The 2019 BMW X6 pioneered the sloped-roof SUV segment and maintains high quality and performance, but it’s showing its age. 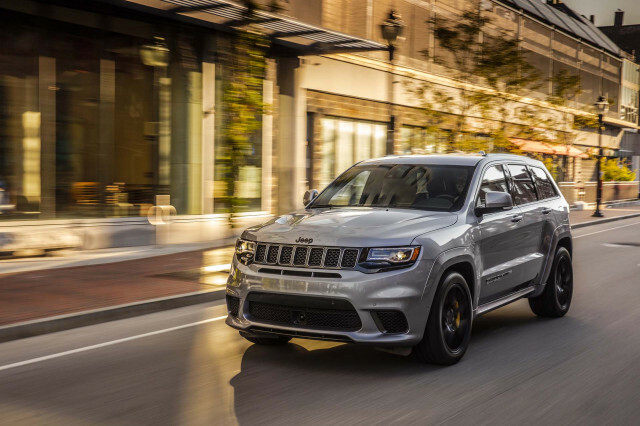 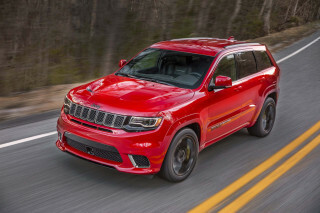 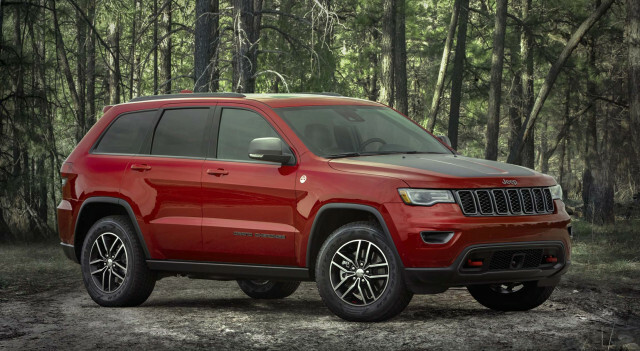 The 2019 Jeep Grand Cherokee is a hugely capable off-roader—or track warrior—wrapped in a smart package. 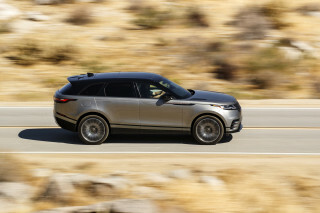 The 2019 Land Rover Range Rover Velar sets new SUV style benchmarks with its captivating body and exquisite interior. 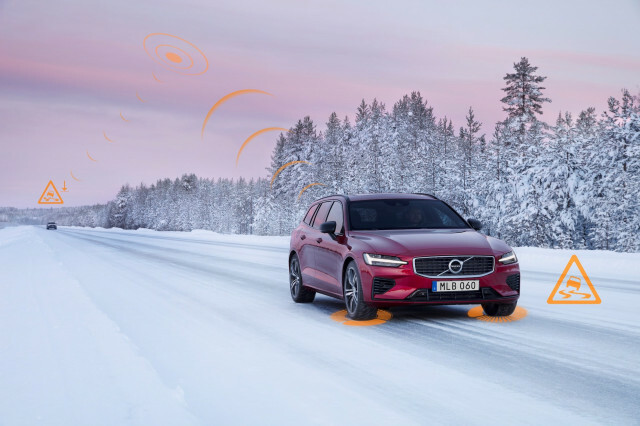 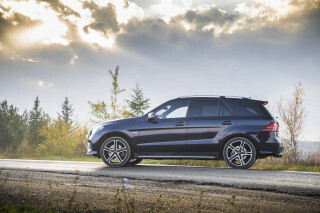 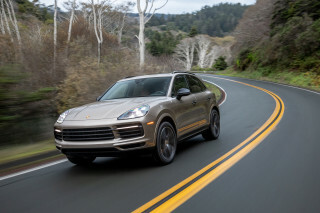 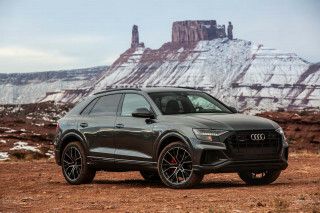 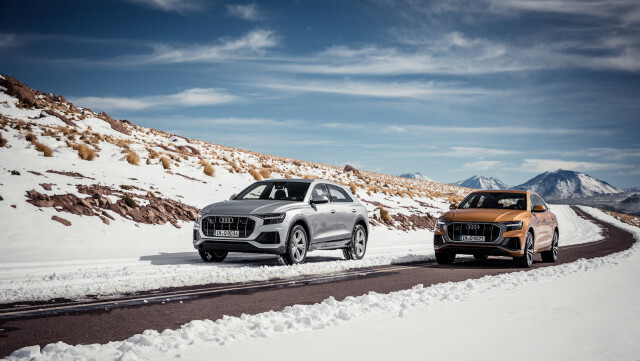 The 2019 Mercedes-Benz GLE-Class can be outfitted to please nearly every luxury-SUV buyer.